Whether you are into the creepy, scary, and horrifying, or just in it for the candy, Halloween is a great holiday. It’s the time of year when you can dress up in the silliest or spookiest of costumes, eat a weekly ration of sweets, or show off your pumpkin carving skills. We at Fyber did all of the above. 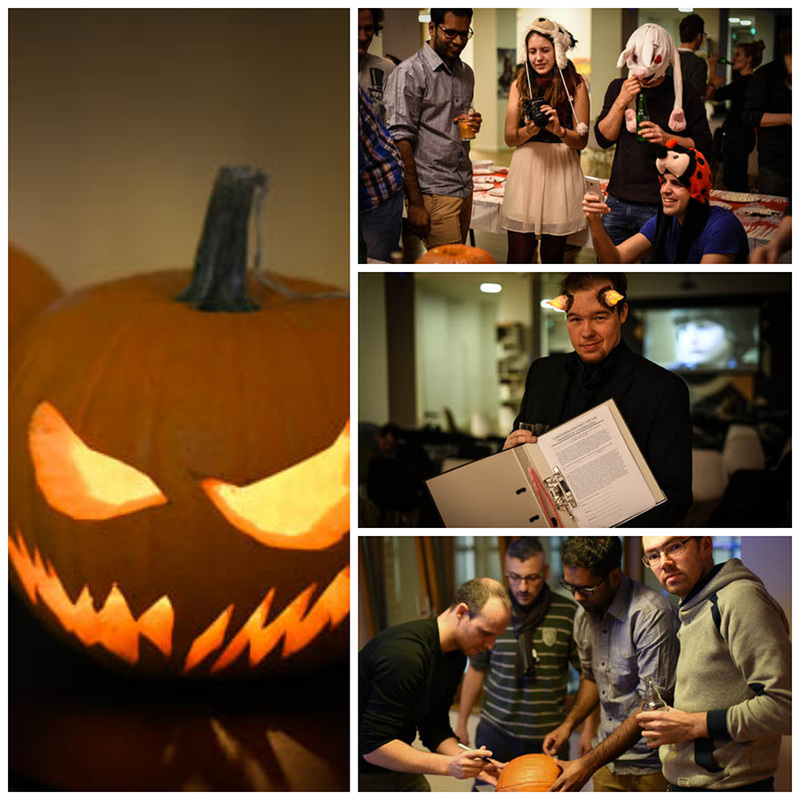 The Berlin office had a pumpkin carving competition, a scary movie marathon and candy… oh so much candy. On the other side of the pond, in our San Francisco office, Fyber had twice as much to be excited about. 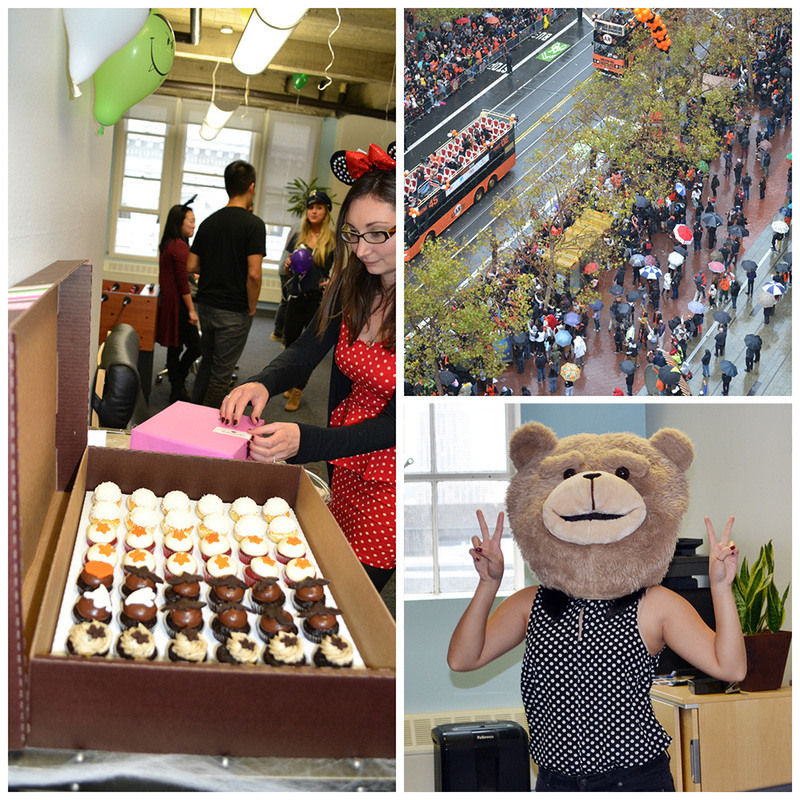 This year, Halloween coincided with the Giants parade down Market Street, which gave us a fantastic view of the festivities. We even had some partners and friends over to get a better view of the parade and celebrate with us. Our costume contest was neck-in-neck, as everyone really gave it their all. 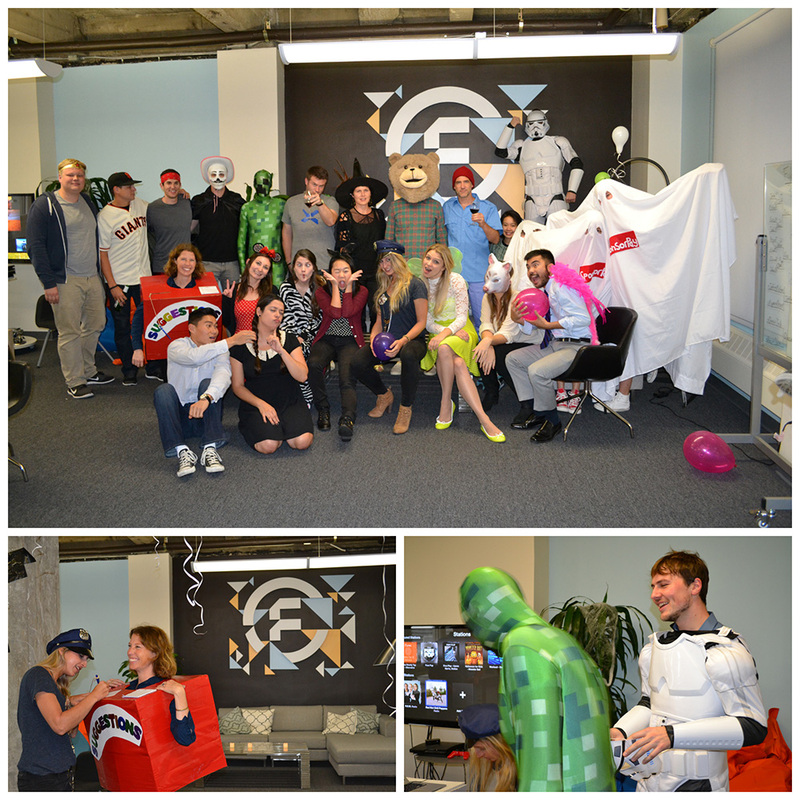 From spooky ghosts to sparkly fairies, our office had the full spectrum of Halloween attire!